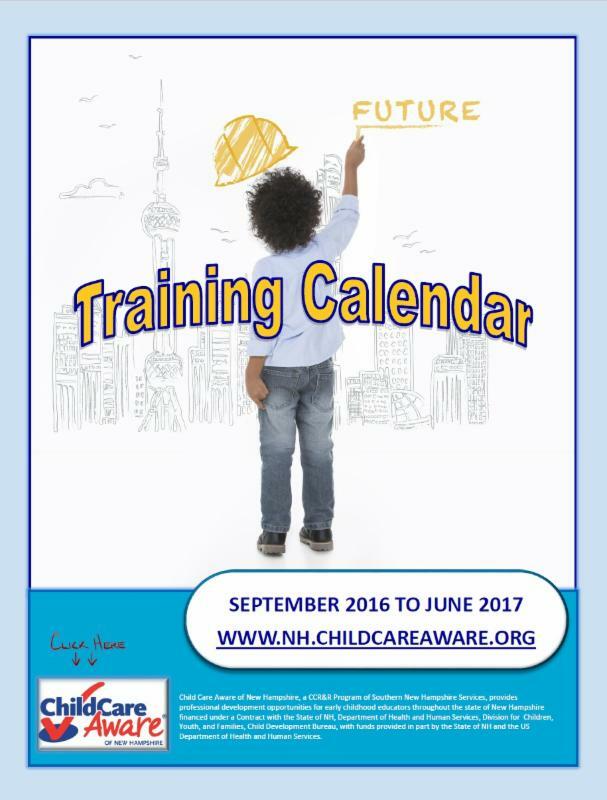 Child Care Aware of NH: "At-A-Glance"
A quick look at what's happening! Congratulations to the programs that have been selected for this year's Progressive Training and TA Program. CCAoNH looks forward to working with you on this year long project. Looking for an old edition of our E-Newsletter? Check out our website to find archived copies of Monthly Minutes and At-A-Glance emails. 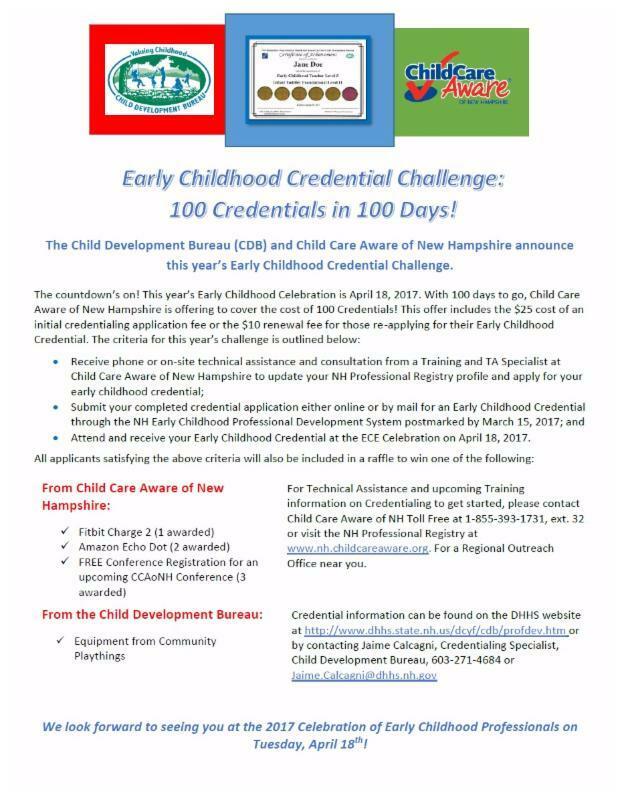 Child Care Aware of NH and the Child Development Bureau are teaming up for the NH Early Childhood Credentialing Challenge! 100 Credentials in 100 Days. Click here or on the flyer for more details. CCAoNH will be closed Monday, February 20th in observance of Presidents' Day. Click here or on the picture to open the Annual Training Calendar. Please note any changes to the Annual Training Calendar below. 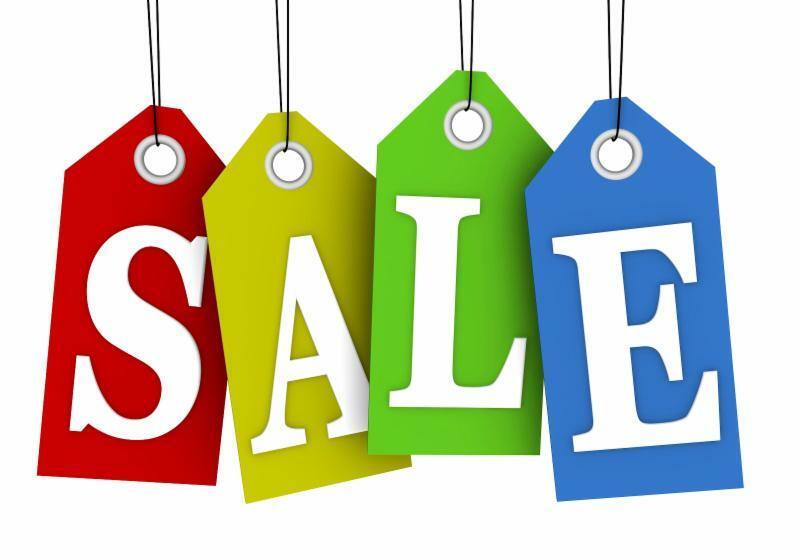 $50 - Registration Fee includes Part II training and lunch buffet. Registration is online only and pre-registration is required. Registration fees are non-refundable and non-transferable. Click here or on the picture for a printable flyer. Click here or on the flyer for a printable copy. Conference cost is $35 per person. 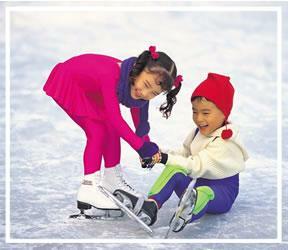 Click here or on the brochure for a printable copy. This training will have a working lunch session, bring a bag lunch with you. 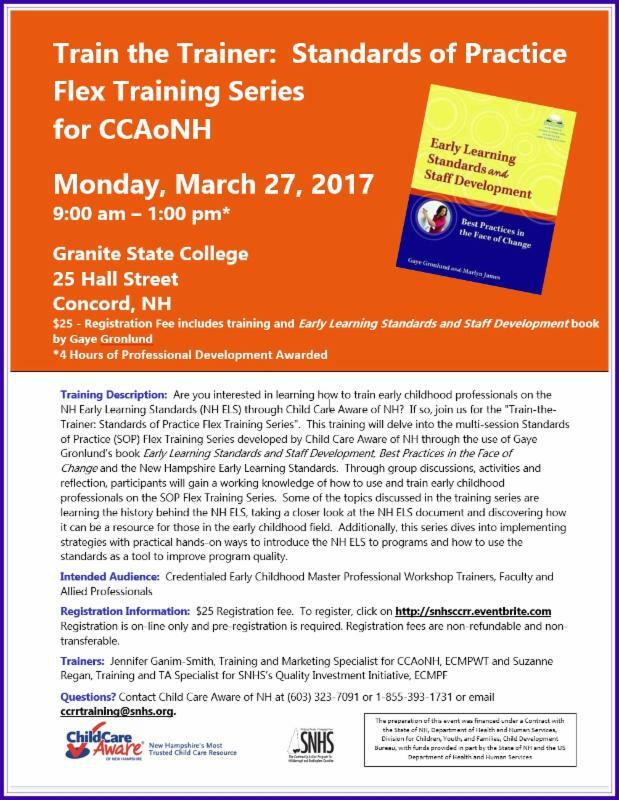 Click here or on the NH Professional Registry Icon above to register for trainings. 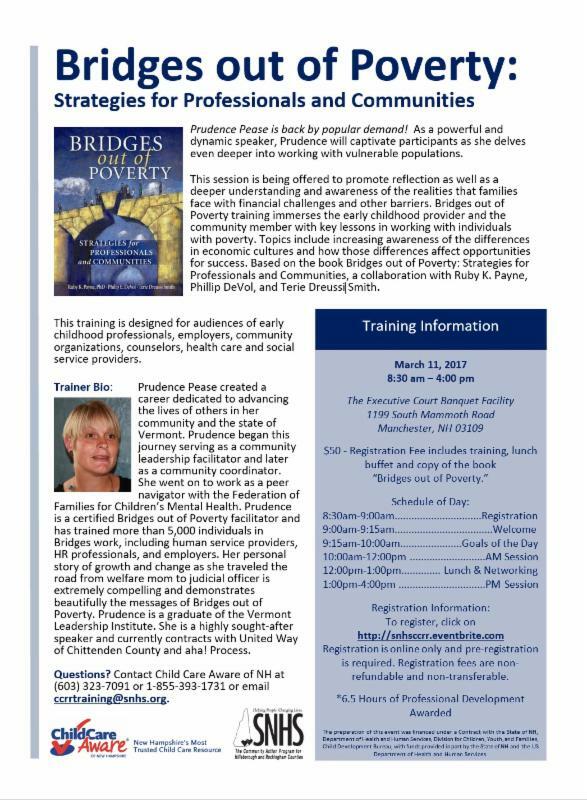 Click here or on Eventbrite Icon above to register for trainings with a cost. Are you a Director, Administrator or an emerging Early Childhood Leader? Are you looking to collaborate with other providers in your region? 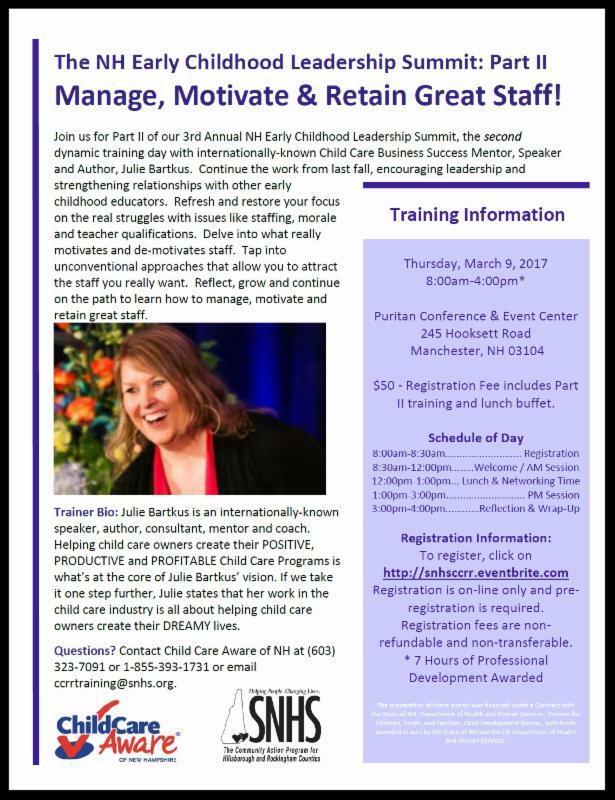 Consider joining one of Child Care Aware of NH's Directors' or Leadership Collaboratives. 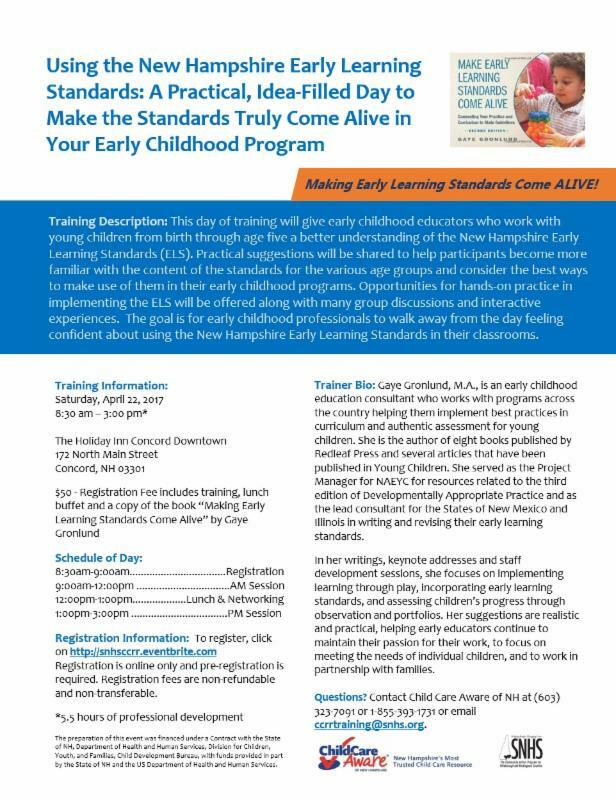 These meetings are designed by each group in the region to reflect area needs and interests as well as provide program leaders with Child Care Aware of NH program updates, essential local and state information along with professional development opportunities. Information on topics and trainings being addressed varies based on group interests. Click here to find a date, time, and location near you! Directors' & Leadership Collaboratives may be found on page 28 of our Annual Training Calendar. Looking for even more professional development opportunities? Check out Child Care Aware Training Academy. Click here or on the picture to the left for more details. Share Vroom with Your Families! Click on the picture to watch Vroom's video on the Brain Building Basics. 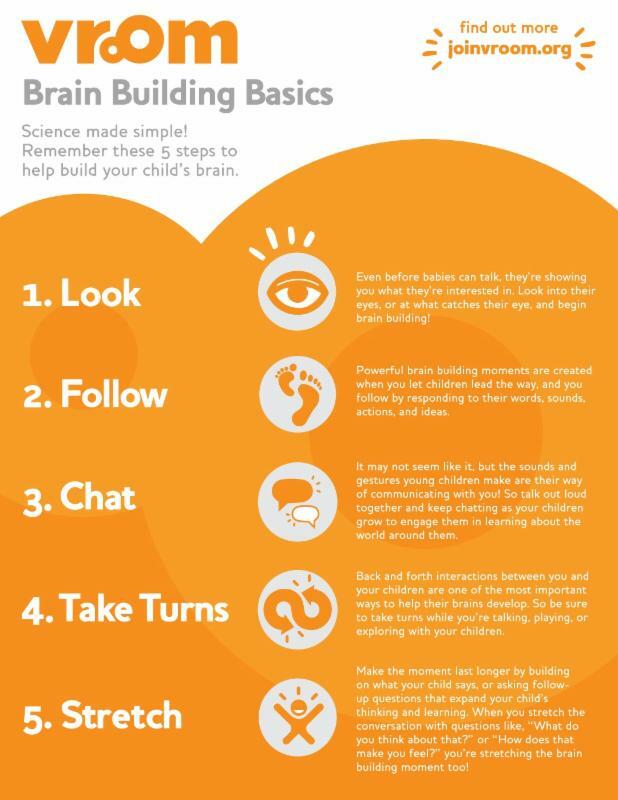 Remember five steps to help build a child's brain. Click here or on the flyer to visit Vroom's website. Click here for a flyer about the earned income tax credit. Please share this tax information with your families. 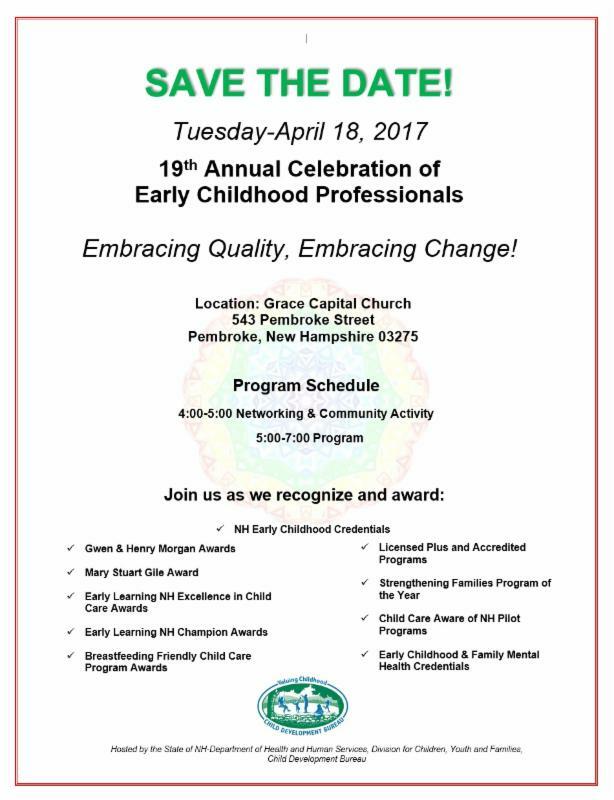 Do you know someone who deserves to be nominated for the Excellence in Child Care Award? Click here for more details on how to nominate someone special. Inquiries should be sent to dccroteau@comcast.net. 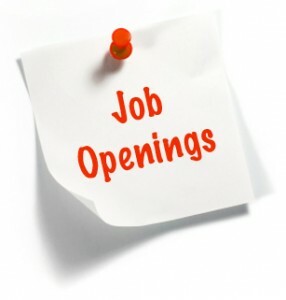 Job opportunities are included as a courtesy to programs requesting that information be shared and disseminated. Please note that Child Care Aware of NH will disseminate this information once through the next available e-newsletter depending upon the date sent. Submissions must be email ready and should be sent to outreach2ccrr@snhs.org . Submissions received by the 7th of the month will be placed in the "At-A-Glance" e-newsletter and submissions received by the 25th of the month will be placed in the "Monthly Minutes" e-newsletter. Need Help? Support? Call our Training and TA Lines! We hope you've enjoyed this edition of At-A-Glance. Look for future editions on the 15th of the month! 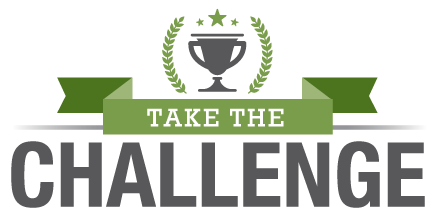 Items for submission for At-A-Glance must be sent to outreach2ccrr@snhs.org before the 7th of each month with the subject line "At-A-Glance". Child Care Aware of New Hampshire also offers FREE & CONFIDENTIAL Child Care Resource and Referral Services (CCR&R) to families and early childhood professionals . 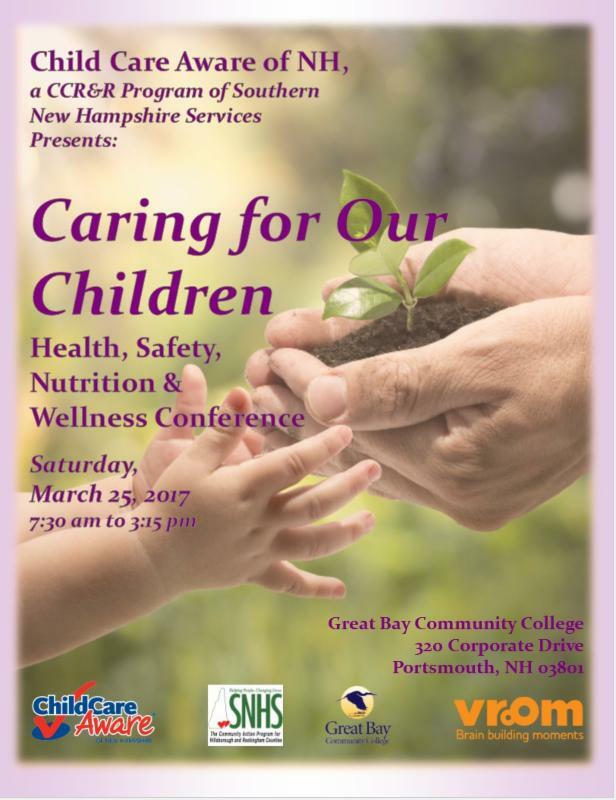 The preparation of this email was financed under a Contract with the State of NH, Department of Health and Human Services, Division for Children, Youth, and Families, Child Development Bureau, with funds provided in part by the State of NH and the US Department of Health and Human Services.